Specifically designed for electricians. 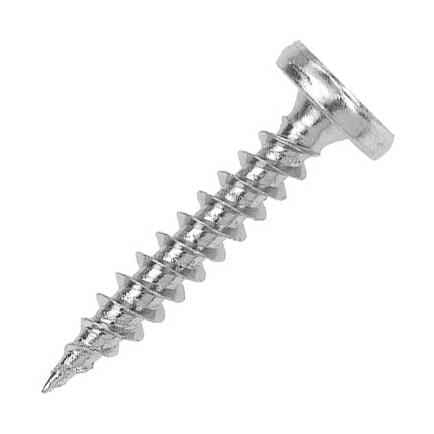 Fixing electrical accessories/socket boxes/trunking/cable tray/support brackets to timber or masonry (in standard wallplug). Read more about Orbix or view the rest of our Orbix products. 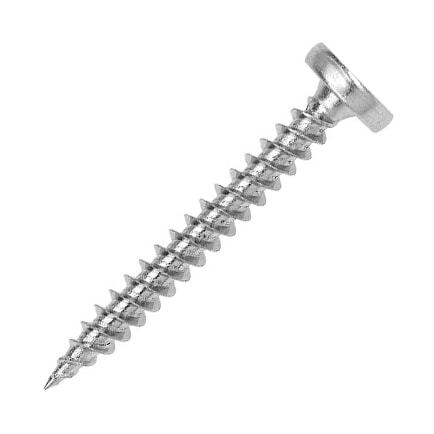 View our full range of electrical screws here.